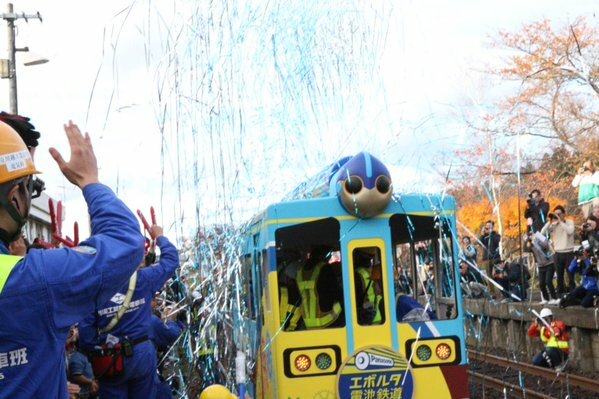 A battery-powered train car built by high-school students in Japan set a world record on Tuesday after running over 22 kilometers (13.7 miles) using only type D batteries. 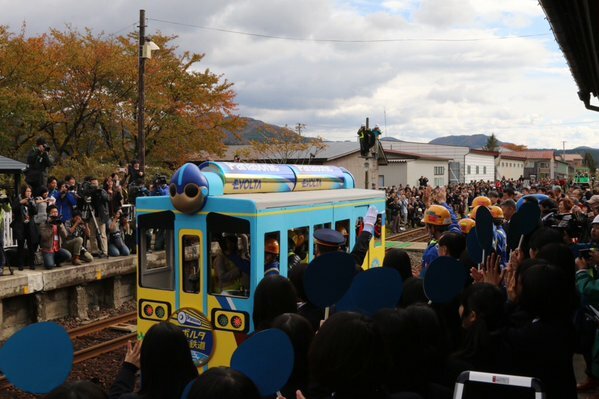 According to an official at Kawagoe Technical High School in Saitama prefecture, the train car used 600 Panasonic Evolta D batteries for its power and weighed about 1.1 ton, excluding the several people who were aboard during the challenge. 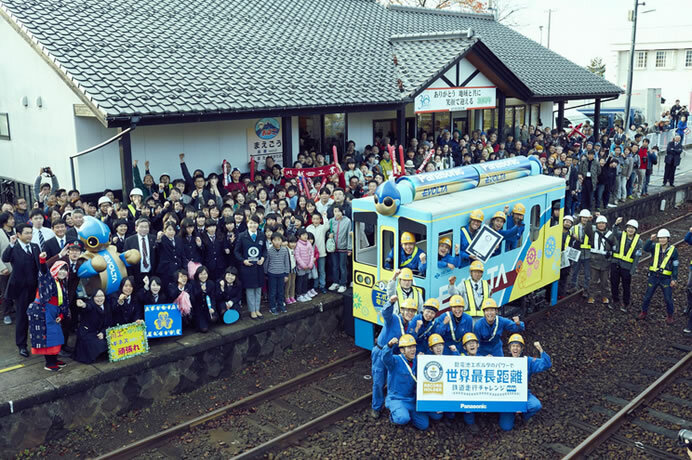 The train departed from Maego station in Akita prefecture and traveled 22.615 kilometers in 2 hours and 47 minutes.The project was conducted together with Panasonic., which had succeeded in operating a battery-powered train car last year that ran for 8.5 kilometers. 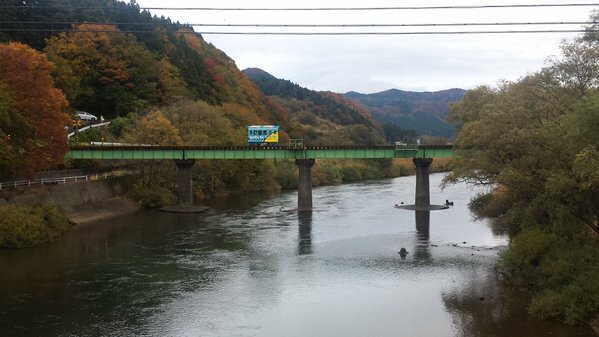 The school official said there weren’t any previous distance records for such trains.